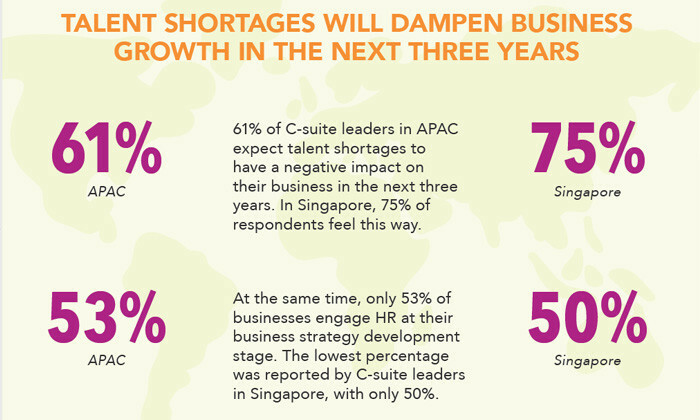 The majority of C-suite leaders in the Asia Pacific region expect talent shortages to have a negative impact on their businesses — and in Singapore, that percentage is as high as 75%, as revealed in new research released by KellyOCG. 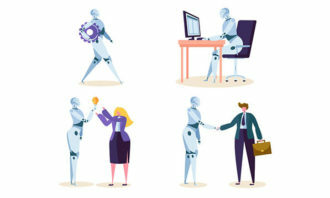 The launch of the Workforce Agility report, attended by Human Resources, also unveiled leaders’ concerns about trusting whether their HR departments are up to tackling this challenge – with just over half (53%) admitting to engaging HR throughout the business strategy development stages. This percentage was actually the lowest in Singapore at 50%. The study was conducted amongst 210 C-suite level executives across Singapore, Malaysia, Australia, and India from industries such as banking and financial services, life sciences, healthcare and medical services, and manufacturing. While talent shortage concerns are valid and consistent with other global research, C-suite leaders see HR as having key capability gaps when it comes to a firm’s ability to attract talent. Even with these recognised gaps, a majority of companies are still only creating short-term talent plans. With 58% of organisations claiming to have a clear plan for only the next three years or less, it’s no surprise that a holistic and diversified strategy is lacking. 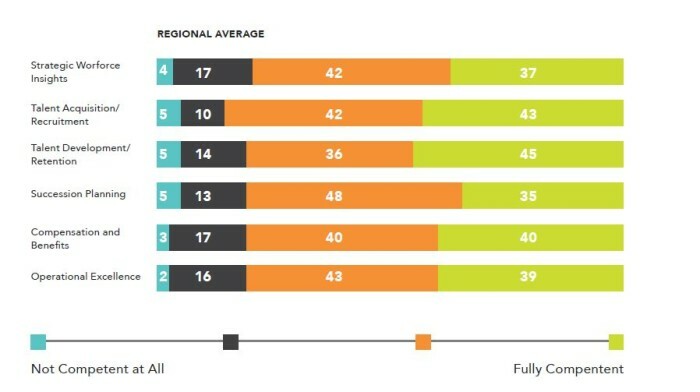 When asked: “How competent is your HR function when it comes to enabling business strategy?” about 80% of APAC respondents rated their HR function as either “competent” or “fully competent” on each of the capabilities listed. 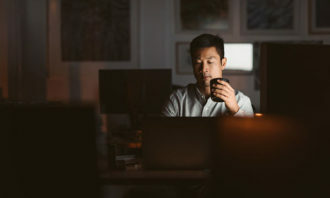 However, the majority of C-suite leaders across APAC did not view their HR department as fully competent in any one dimension, indicating there is still room for improvement. While C-suite leaders ranked their HR departments better in areas such as talent acquisition, talent retention, and operational excellence, there remains a lack of HR capabilities in strategic business advisory. In fact, just over a third (37%) of businesses in the region believe that their HR function is fully capable of providing strategic workforce insights. Workforce strategy must align with business strategy: The alignment of workforce strategy to business strategy is critical in planning for business in the future. Training and development will gain importance: 88% of C-suite leaders in Singapore plan to maintain or increase their levels of contingent workers in the next three years. Closing gap between contingent and full-time workforce: Ohm shared on integrating contingent workforce with the permanent workforce: “Given the average time period for full-time employees to stay in organisations in Singapore is about two years, this means that there is little difference between a contingent worker and a full-time employee.” HR needs to embrace this change. Four-generational leadership team: Today we have four generations in the workforce together. As workers move towards virtual engagement and work structures, companies are also looking at how they can engage them virtually. 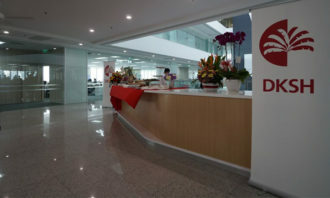 The city state is also the only Asian country to feature in the top 20 of the Global Talent Competitiveness Index for producing, a..
With over 200 banks establishing their operational base locally, nationals would rather opt for courses in management or accountin..